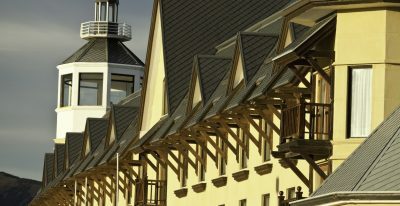 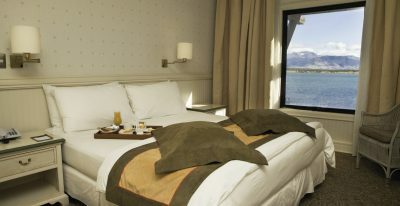 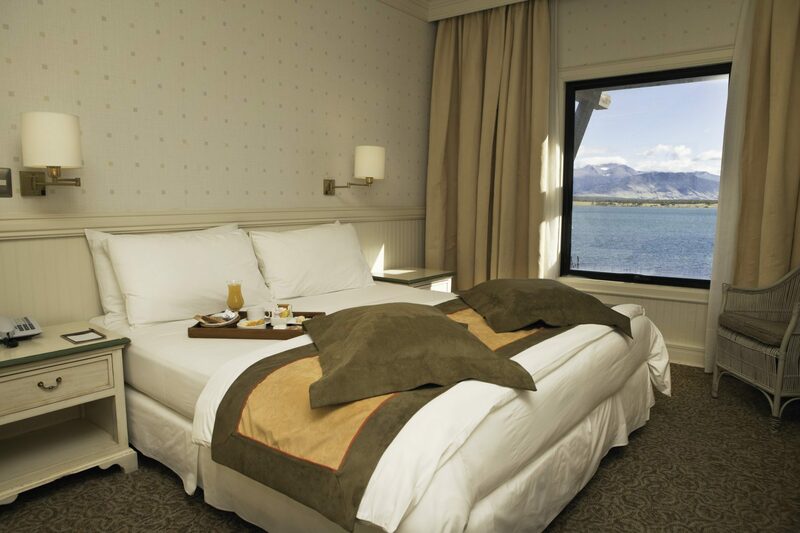 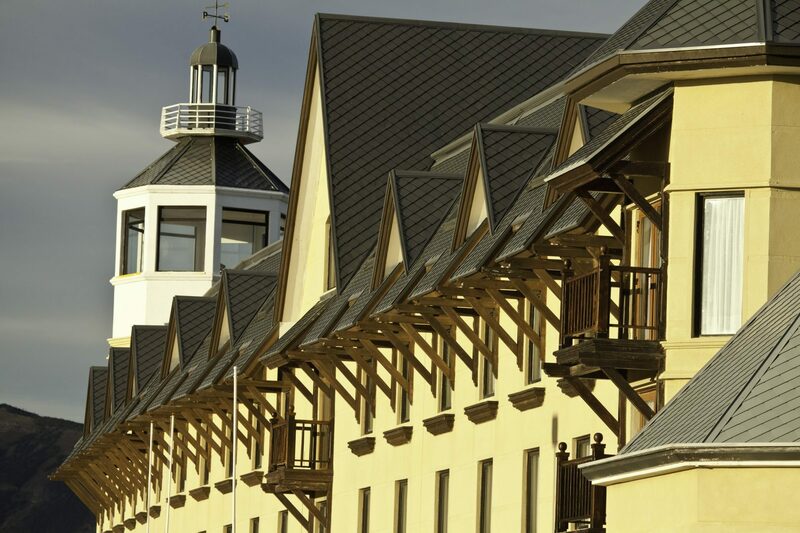 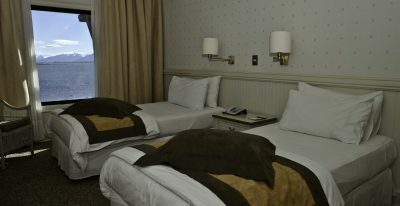 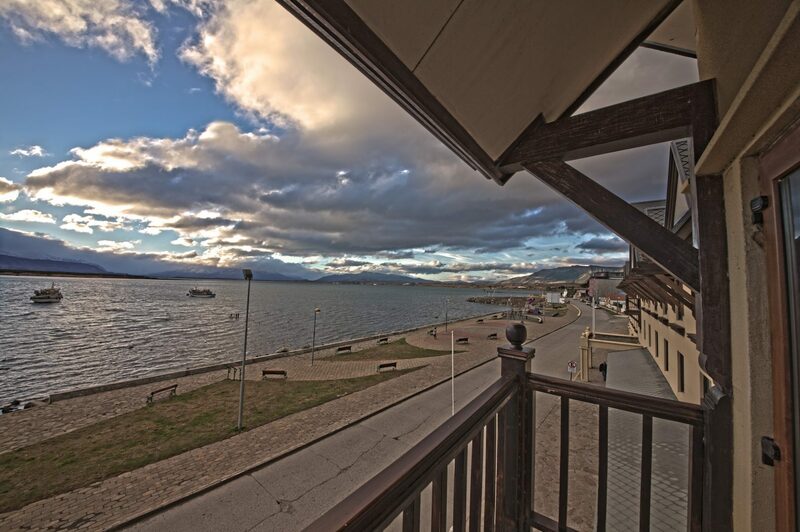 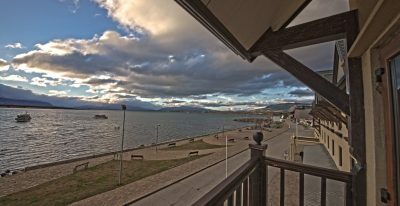 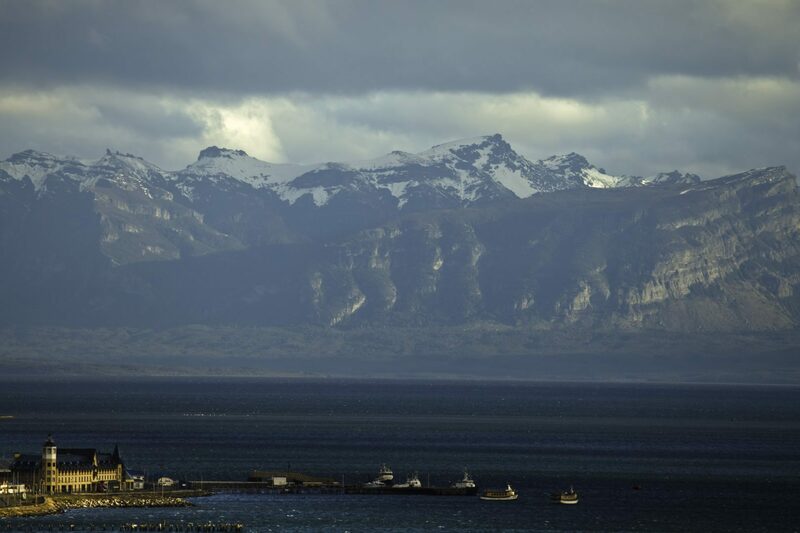 The Hotel CostAustralis is a landmark at the entrance of the city of Puerto Natales. 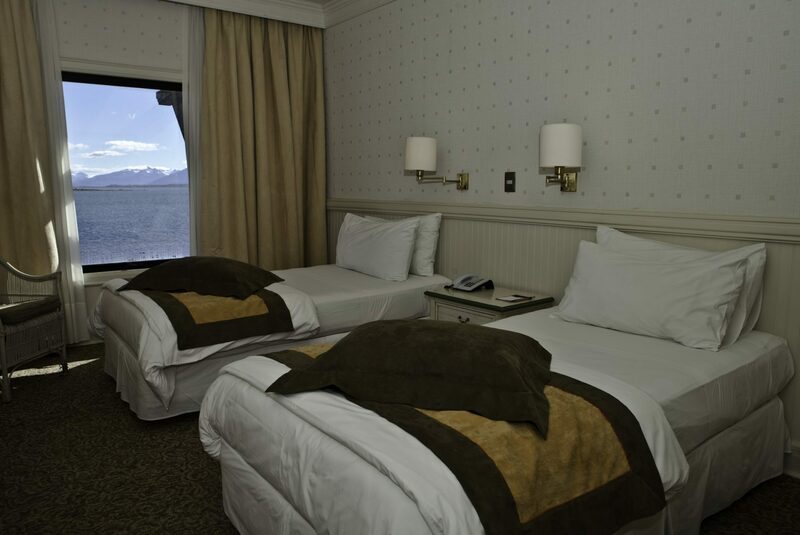 This hotel, with its chateau-style design, offers great views of the Last Hope Sound. 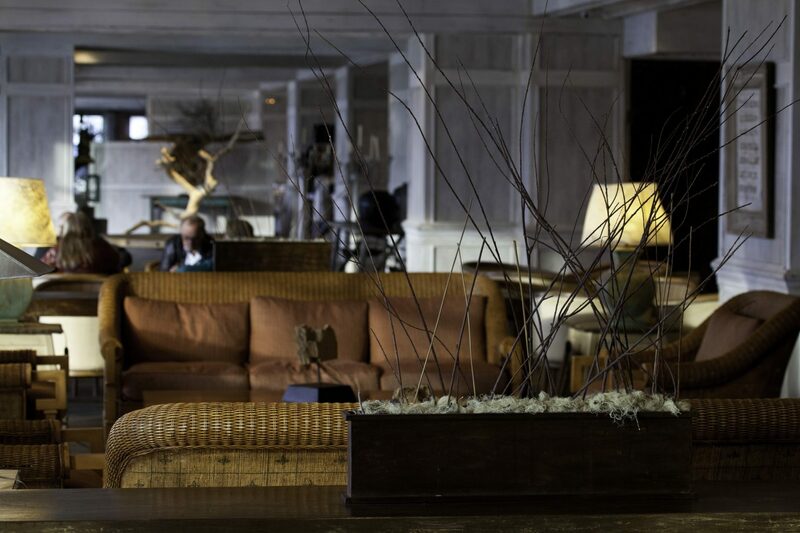 Its interior embodies the history and traditions of the region, with a structure and décor created from local materials and craftsmanship. 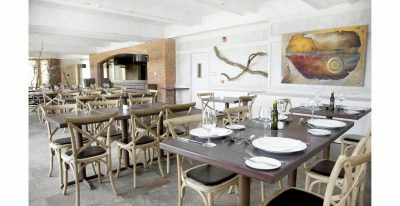 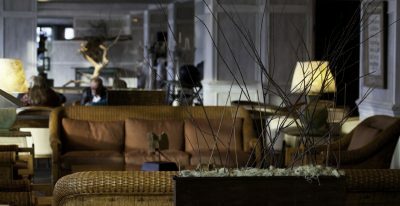 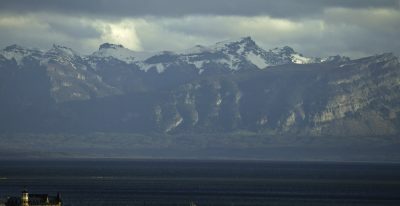 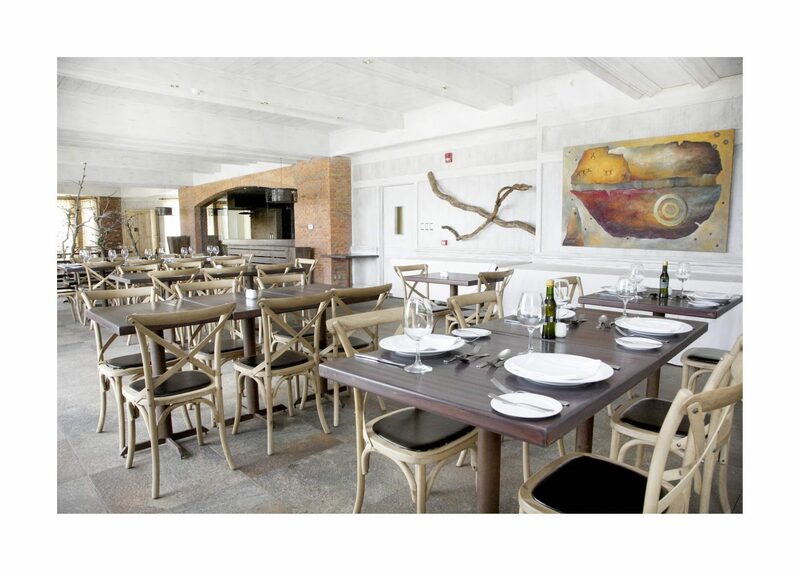 The restaurant serves Patagonian cuisine, and the wine cellar offers a selection from over 30 vineyards.